Gordon Elliott admits he would “love to win a Champion Hurdle” as a decision looms over the immediate future of stable star Samcro. The Gigginstown House Stud-owned six-year-old lit up the novice hurdling division last season, winning each of his first four starts including a tremendous victory in the Ballymore Novices’ Hurdle at the Cheltenham Festival. He suffered his first defeat when taking a crashing fall in the Punchestown Champion Hurdle and connections are still considering whether to remain over the smaller obstacles or embark on a career over fences this autumn. “It’s still up in the air at the moment, to be honest,” Elliott told Betfair. “He’s in good form and cantering away. He won’t be doing a fast bit of work maybe for another month. “Obviously at some stage I’ll have to sit down and talk to Michael and Eddie (O’Leary, owners) and we’ll make a decision. “The way he jumps a hurdle you’d say chasing is going to be his game down the road, but it’s not easy coming across a Champion Hurdle horse. 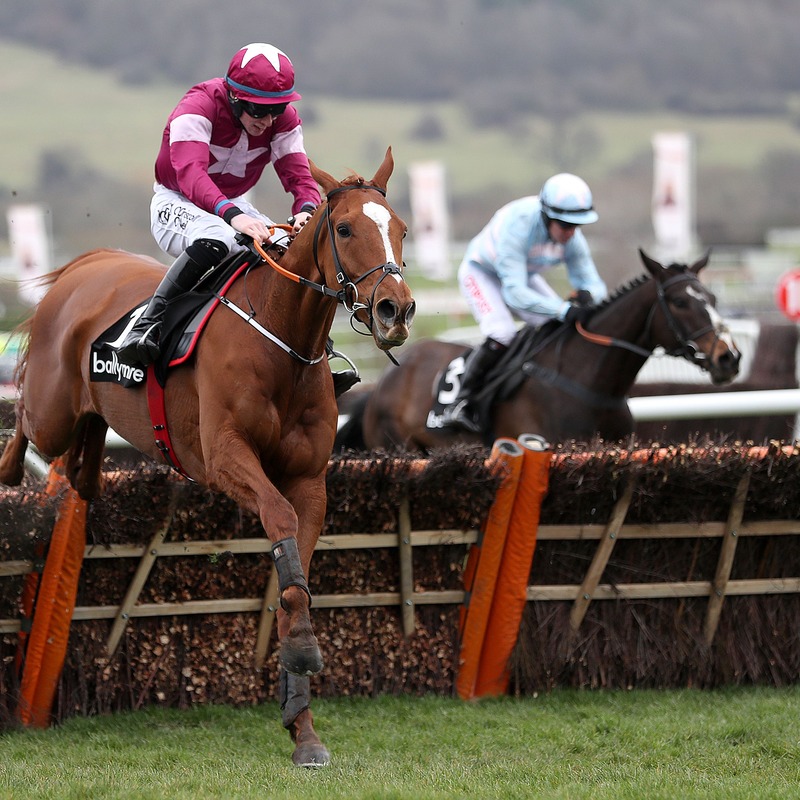 Samcro is a best priced 4-1 second-favourite for the Champion Hurdle, with dual winner Buveur D’Air the 7-2 market leader.